How well do you know Kim Kardashian? How well do you know Paul Pogba? How much do you know Ronaldo Lima? How much do you know Zlatan? How well do you know Lionel Messi? 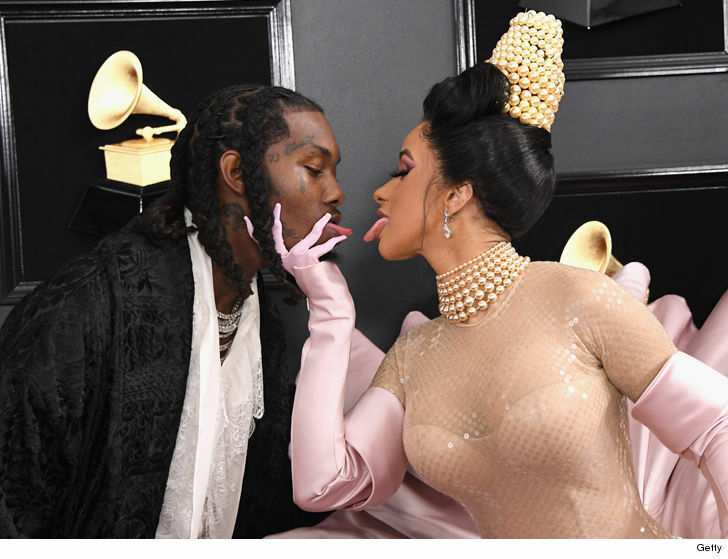 Cardi B and Offset are officially a red carpet couple again — ’cause they just publicly reunited for the first time since their split last year. 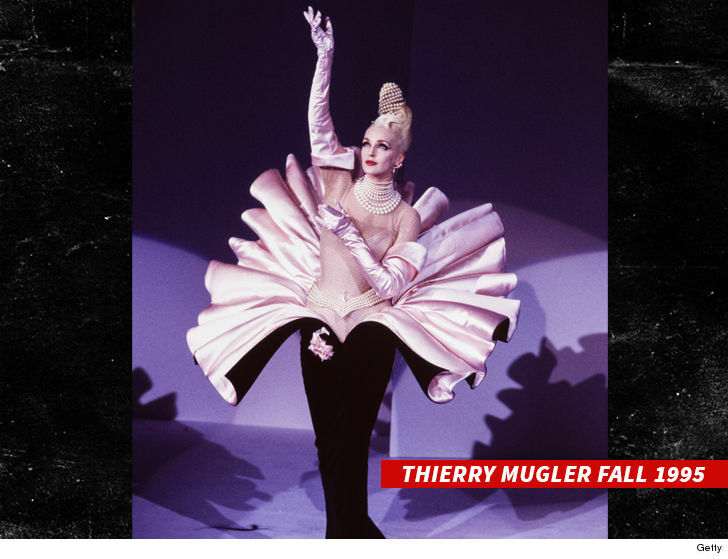 The rappers showed up Sunday at Staples Center dressed to the nines — especially Cardi, who was clearly paying tribute to designer Thierry Mugler‘s Fall 1995 collection. She wore a pink dress that looked more like a flower blooming with Cardi in the middle. 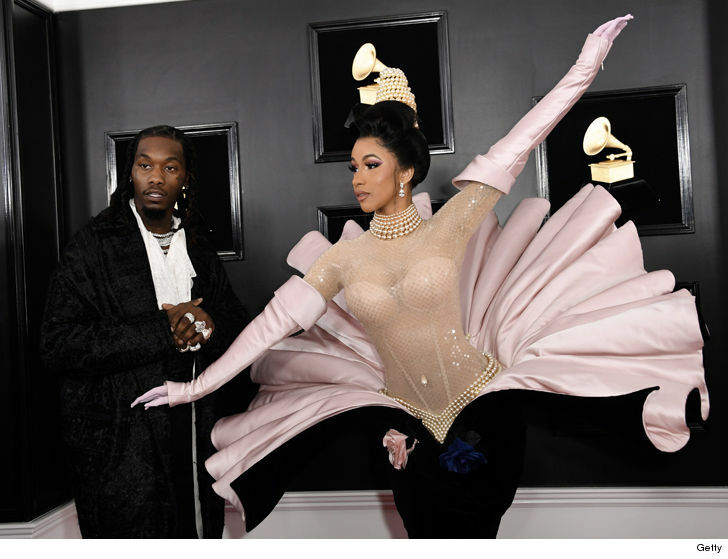 And just to make sure we knew they were definitely back together, Cardi and Offset did this. Nothin’ says we’re a couple again like some good old-fashioned tongue. Cardi and Offset were seen hanging out together at a club in Atlanta last weekend after apparently patching things up over the holidays following a rocky 2018. Looks like they’re a lot closer to being all the way back now. Good for them. Sometimes you just gotta GoQuizy.